If you get caught cheating, why not blame your friend Clara? 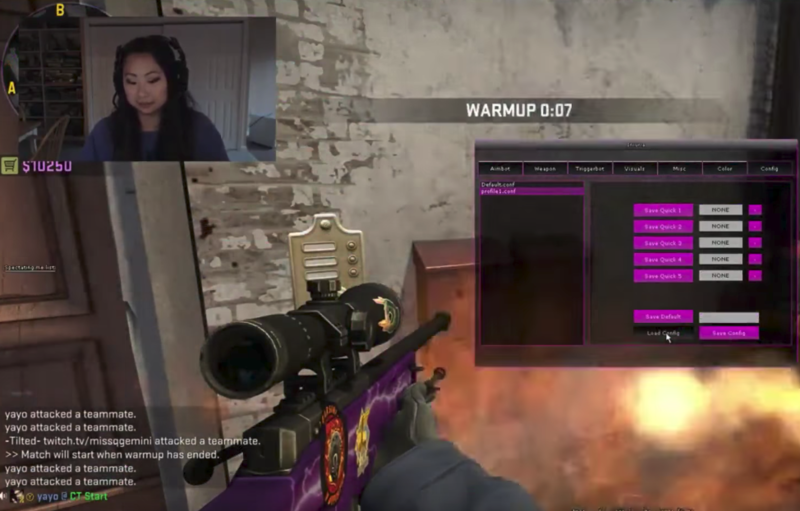 Twitch streamer Haley-Isabel “MissQGemini” was caught using a cheat during her Counter-Strike: Global Offensive broadcast on Saturday. But she didn’t take responsibility for the cheat—she blamed her friend Clara. MissQGemini loaded a program that contained cheat menus, such as aimbot, triggerbot, and visuals, during the warmup phase of a competitive match on Inferno—while streaming the whole thing. In the config menu, she loaded a configuration called profile1.conf and switched off her default.conf configuration. Configurations essentially contain all settings that a user prefers while playing a game. Once activated, she faked genuine callouts and reactions without knowing that her stream could see the same wallhack she was seeing. 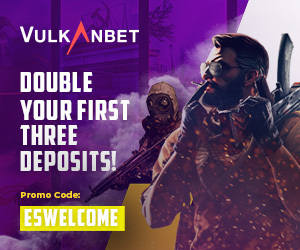 A wallhack is a cheat that allows players to see their enemies through walls, giving an unfair advantage to players who use them. 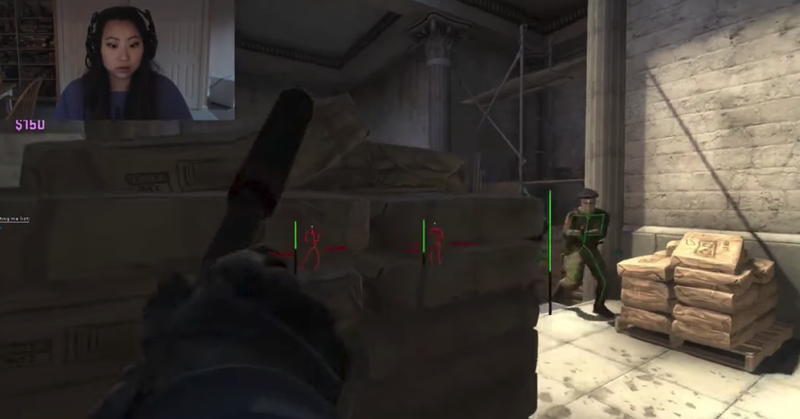 In her case, MissQGemini’s wallhack gave her the advantage of seeing player model skeletons, weapons, and health amounts. When she realized her cheat could be viewed from her Twitch replay, she showed willful ignorance about the program on her computer and then had a few nice words for her friend, Clara, who wasn’t in the room at the time. MissQGemini’s performance was almost Oscar-worthy. Yet her Clara-shaming seemed to contradict what she said later. A VAC (Valve Anti-Cheat) ban is a Steam ban issued to players who cheat on Valve-secured servers. If MissQGemini had been watching Clara earlier, one would think she was aware of the cheat installed on her computer. It’s still unknown whether or not Clara actually exists. MissQGemini’s Twitch channel was banned on Saturday, but she made another under the alias TheDjinnnn. MissQGemini also broadcasted herself transferring CS:GO weapon skins to her friend’s Steam account on her new channel, which will also likely be banned for Site Suspension Evasion. She even deflected cheating accusations as veiled sexism. Popular Twitch streamer and ex-pro player Jaryd “summit1g” Lazar gave a funny response when asked by Twitch chat if he’d watched MissQGemini’s pleas against Clara. The denizens of Reddit and Twitch chat are having a field day since Clara’s supposed sabotage went public. Instead of typing VAC (Valve Anti-Cheat) during an insane highlight, they’ll say “CLARA” or other things such as Clara Logic Gaming (not CLG), Clara9 (not Cloud9), or Clara2k (not Cloud9 player Jake “Stewie2k” Yip) in Stewie’s chat. The Clara meme has been adapted to pretty much everything in CS:GO now. Professional players from Cloud9 also got in on the birth of the meme—including Stewie himself. MissQGemini has since set her Twitter account to private. “It’s funny when kids have a lot to say when shielded by a keyboard. Sweet dreams kids,” her Twitter bio reads. Let’s hope karma catches up with her. We all know her Steam account and inventory is likely bound for the graveyard of VAC-banned cheaters.